In 2008, Ramayan won "Most Promising New Show of the Year" from Indiantelevision.com's New Talent Awards. Gurmeet Choudhary, who played the lead role of Lord Ram, also won "Most Promising New Talent of Tomorrow" from the same award ceremony. 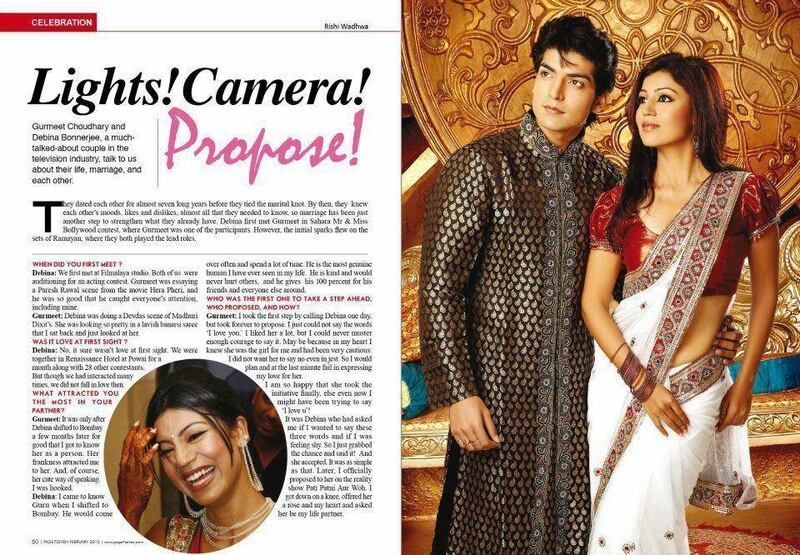 In 2008, Debina Bonnerjee, who played the role of Goddess Sita, won "Most Healthy Skin" from Zee Tv's Gold Awards. In 2008, Mr. Omang Kumar won "Best Art Direction" from Zee Tv's Gold Awards. 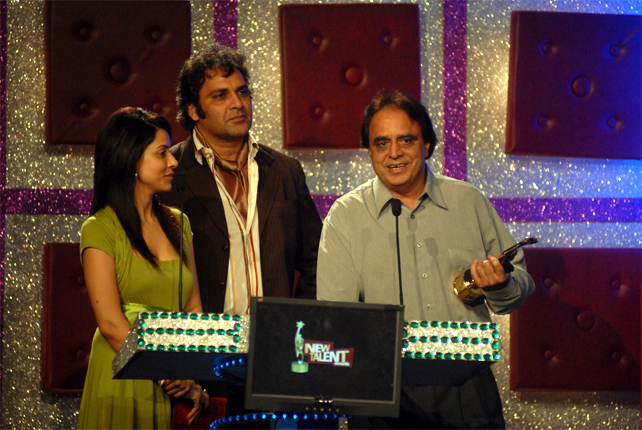 In 2008, Mr. Ravindra Jain won "Best Music" from Zee Tv's Gold Awards. In 2008, Mrs. Nisha Sagar won "Best Costumes" from Zee Tv's Gold Awards. 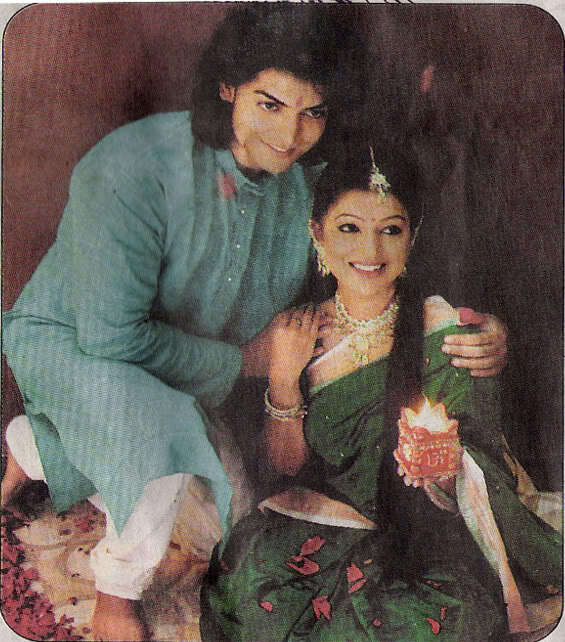 Although they did not win, Gurmeet Choudhary and Debina Bonnerjee were nominated for "Best Male Debut" & "Best Female Debut" at the 2008 Gold Awards. 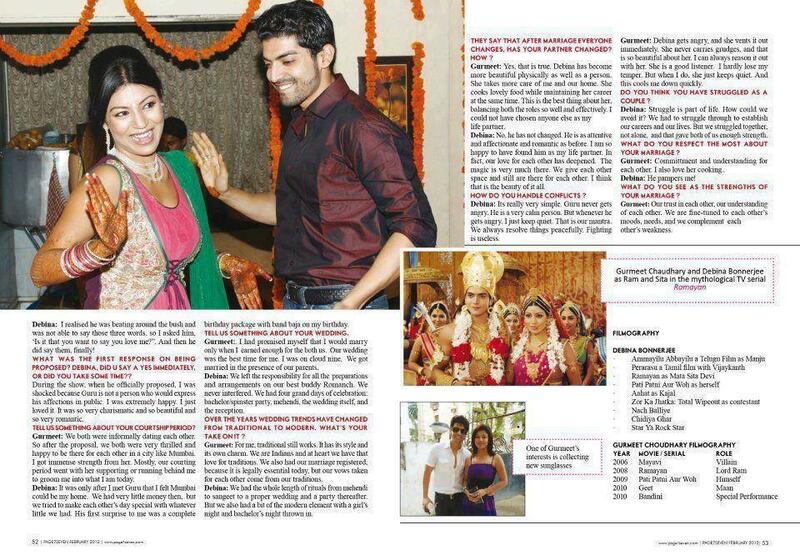 Here are some Offscreen Moments / Segments of Ramayan / Gurmina which are no less but a Huge Treasure for us. 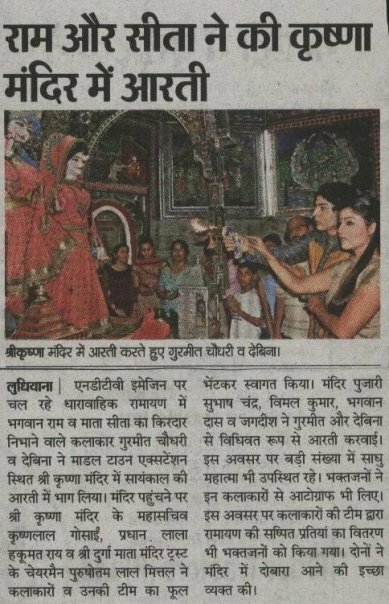 A Shooting Sequence from ramayan! Today we both are in a nostalgic mood as its been a year since Ramayan ended. We thought why not share our thoughts on these golden days with you. many many congratulations for this new AT.. I really hope we finish this thread soon..
beautiful job with the first page di..
n yeah! u were right.. some of the links of images are not working..
i'll do that di.. can you please share the video link? 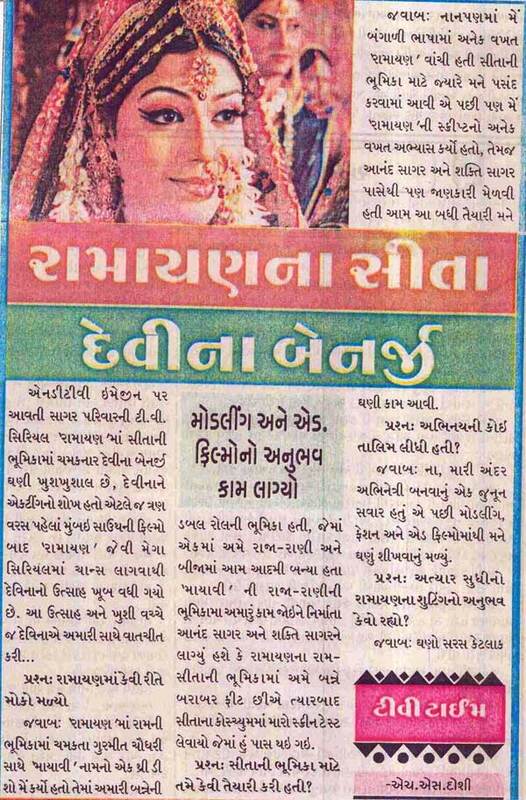 Di, did you see this article..
i would be very happy if he comes back on TV..